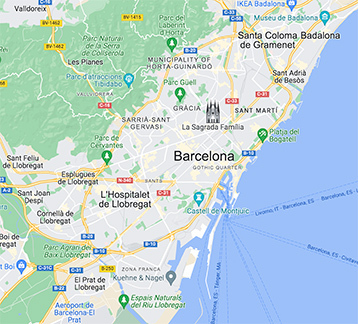 When it comes to eating out, Barcelona is undoubtedly one of the most blessed cities on earth… but only if you know where to look. 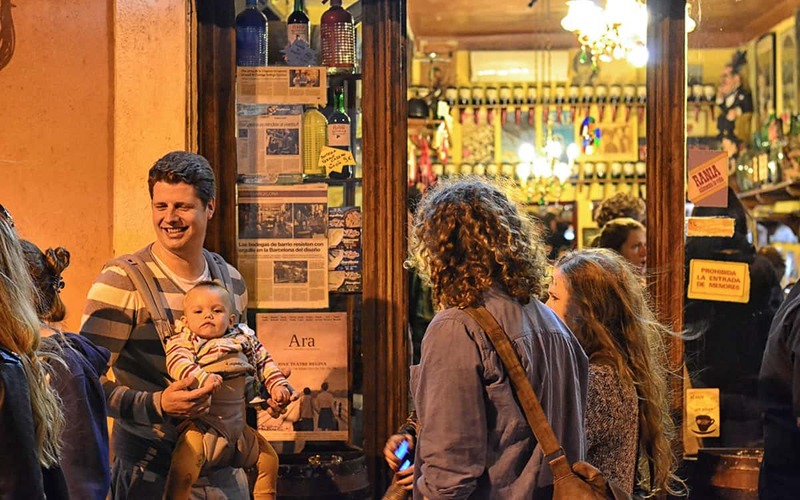 During this gastronomic tour you’ll be taken by an expert local guide away from the touristic haunts of Las Ramblas, and deep into the backstreets of hip districts like Born, Raval and Gracia in search of the tastiest tapas in town. A tapa is a small dish meant to be eaten as a snack, and each bar and restaurant has their specialty. During this insider experience you’ll visit a mix of old-school authentic bars and avant garde restaurants tasting the signature dishes of each, whether they be Basque pintxos, fantastic seafood like razor clams, octopus or chipirones or classic Spanish sausages, cured meats and hams. As you crawl around the hidden corners of the city in a small group of fellow food lovers you’ll get a real cultural immersion through cuisine, and your guide will also explain the vibes, quirks and lifestyle of the city. For more info or to book a tour simply email us on info@barcelona-life.com with your dates and group size. Our carefully selected gastronomy partner will get right back to you with a quote and any more details you require. For more of the city’s best food and wine tours, head here.